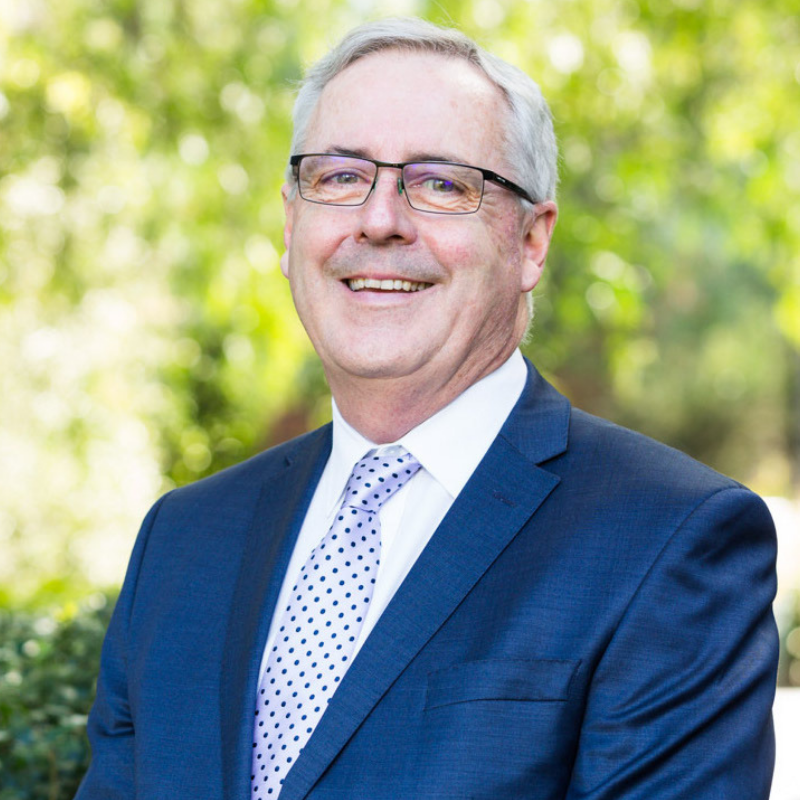 Vice President of the Canberra Mathematical Association, Bruce Ferrington is a dedicated teacher passionate about inquiry learning and mathematics. He has more than 30 years’ teaching experience in primary schools in NSW, ACT, England and Scotland. Bruce was awarded a Churchill Fellowship in 2012 to travel to the USA, Japan and Singapore to study maths education in a global context. During 2016 he was a resource writer for the Australian Academy of Science’s reSolve: Maths By Inquiry project. In 2018 Bruce was awarded an Australian Mathematical Sciences Institute Excellence in Teaching Award. His popular blog Authentic Inquiry Maths reflects on lessons and activities he has done with his class. He currently teaches full time at Radford College and lectures part time at Australian Catholic University, Canberra. Bruce sees maths as a creative subject and he enthusiastically challenges students to share this vision. If we want to see students respond in creative and individual ways in our classrooms, we need to ask them the right questions. We need to be asking questions that provoke, questions that challenge assumptions, questions that take them from the known to the unknown, questions that are ambiguous and difficult. We need to prepare students for a world where mathematics can be used to sort out the confusion and chaos, to clarify the uncertain and to describe the unfamiliar. We need to prepare students for a world where mathematics certainly does not ‘stand alone’ but is involved in the decisions we make each day. 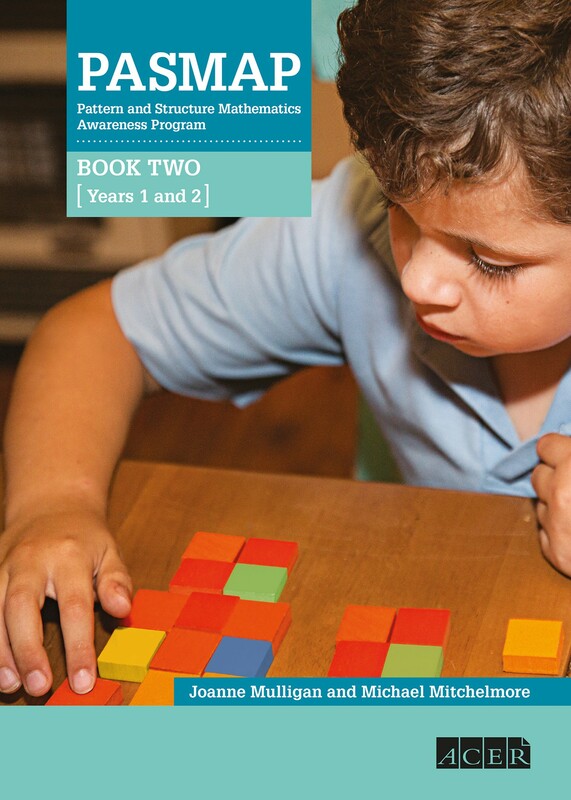 Throughout last year, Bruce’s Year 2 students worked with patterns for the first 20 minutes of each day. What did they do? What did it look like? 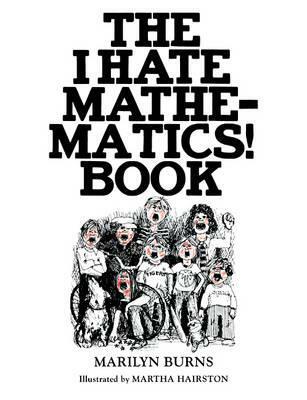 How did this impact on their mathematical understanding? And was it really maths or were they just making pretty pictures? 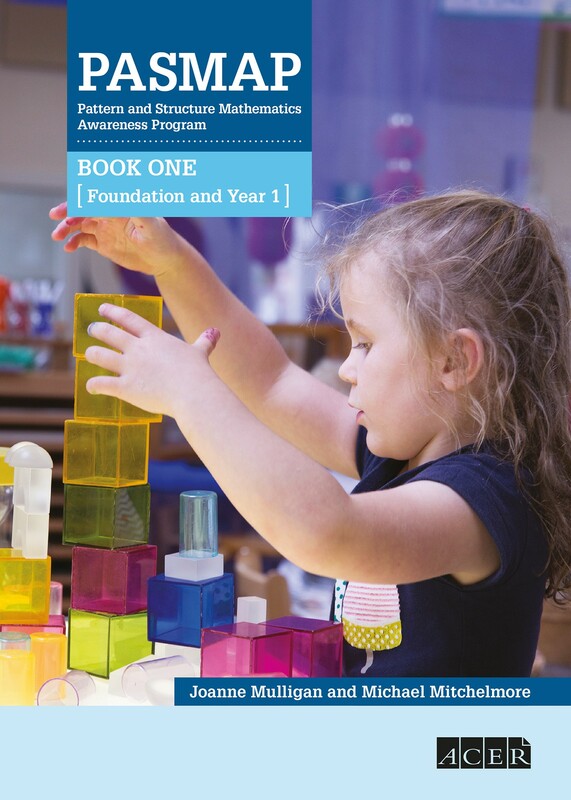 Inspired by Marilyn Burns and Joanne Mulligan, Bruce decided to use spatial tasks from the Pattern and Structure Mathematics Awareness Program (PASMAP), with a specific emphasis on patterning, as the basis of all class maths investigations for the whole year. It was fun, it was exciting but most significantly, it produced results that he was not expecting. The students started thinking mathematically, making observations and connections in deeply authentic ways and demonstrated real passion and love for maths. Relevant for: Early career teachers and their mentors, experienced teachers.